This is a fun and useful Star Wars novelty for your kitchen! 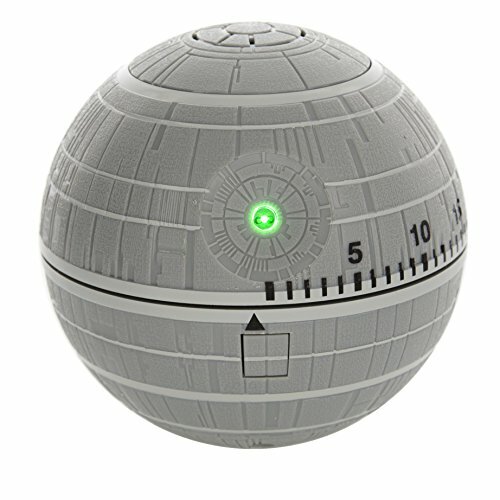 This timer is shaped just like the Death Star and includes realistic lights and sounds! This is a functional timer with a fun novelty form. This officially licensed Death Star timer counts up to 60 minutes so you can keep track of your meal prep. 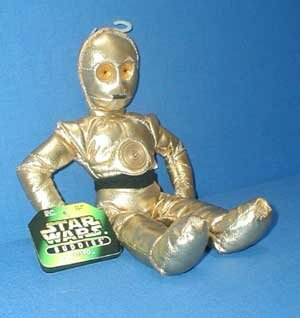 The timer is battery operated and includes a fun green "laser" light and realistic Death Star sounds. This is a fun gift idea for Star Wars fans who like to spend time in the kitchen!